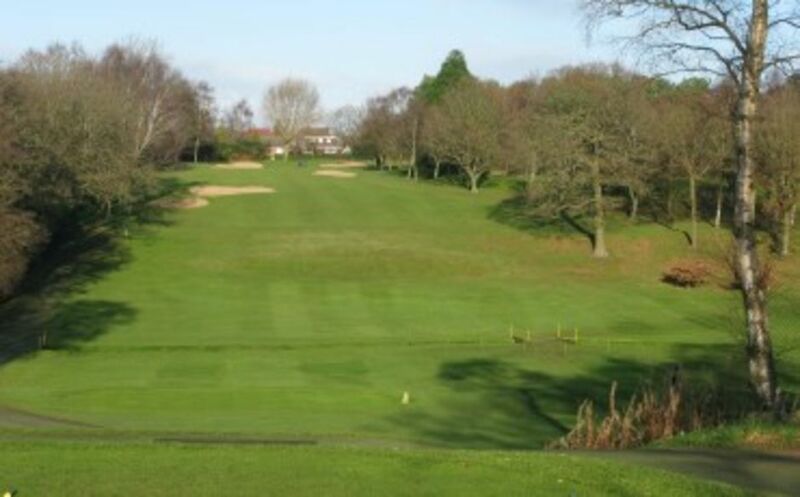 The Moseley course has been an acclaimed golf venue in the Midlands region for over 120 years. The current layout was designed by Harry Colt in the 1920s, a major golf architect of the time, and also responsible for Royal Lytham, Muirfield and Royal Portrush amongst others. 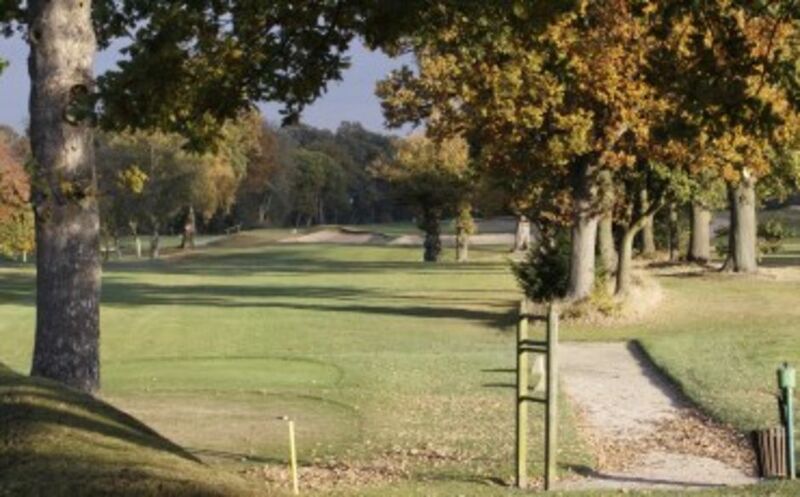 Moseley is a parkland course set amongst trees and shrubs with crossing streams, a lake and pond and, it is famed for its fast and undulating greens. There are few straight puts at Moseley and precise second shots are required if you are to score well and at 6292 yds (white plates) there are tight, long drives required on some demanding par 4’s. As to be expected of a course which is over 120 years old, the trees are mature and protect the courses perimeter and there is little sign of the city beyond. The outward nine holes provide a challenging test for all golfers and once you have negotiated the tight drive on the 2nd and the long par 4 (472 yard) third you arrive at Moseley’s 2 signature holes. The par 3 fourth requires a demanding long iron through the trees and the fifth hole, a dogleg par 4 needs a solid drive over the lake. Things do get easier and there are opportunities for birdies on the way home, but the thirteenth 451 yard par four and the sixteenth 456 yard stroke index 3 hole will keep you honest. The course condition is currently as good as ever with true but undulating and challenging greens and shaped, well presented fairways.